For Breast Cancer Awareness Month, Rebecca shares some tips for prevention and what to know when it comes to your annual check-ups. October is Breast Cancer Awareness Month. Early detection, education, and support are very important. 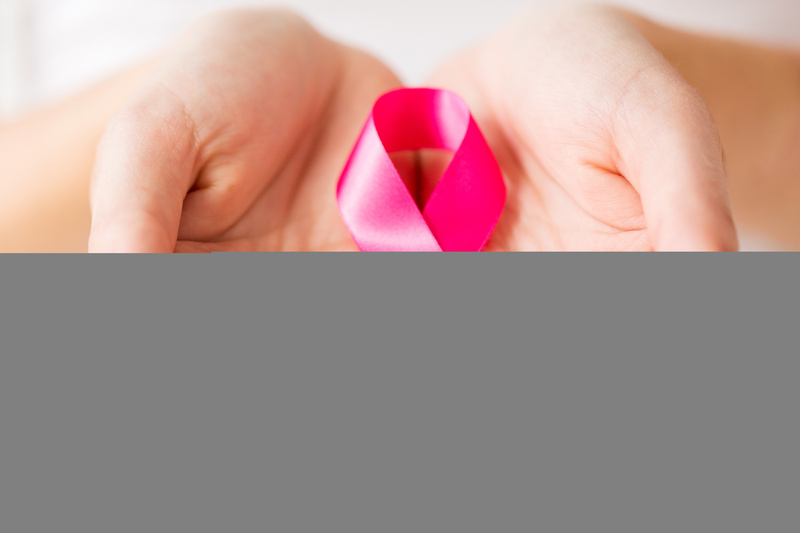 Some factors associated with breast cancer cannot be changed such as being a woman, your age or your genetics. However other factors such as being overweight, lack of exercise, smoking cigarettes and unhealthy eating can be changed by making better choices. Mammograms are probably the most important tool doctors have not only to screen for breast cancer, but also to diagnose, evaluate, and follow people who’ve had breast cancer. For women at average risk, screening mammograms should be performed annually beginning at age 40 to check the breasts for any early signs of breast cancer. If you have a higher risk of breast cancer, you and your doctor may decide that you will start screening mammograms at a younger age. Under the Affordable Care Act, mammograms, as well as your annual OB/GYN visit, are covered at 100% not subject to deductible or copay.